Finally... An AFFORDABLE, PREMIUM Gated Community NEAR THE SEA in Central Belize! Only a few minutes away from the gorgeous, azure waters of the Caribbean Sea! The Regional Airport, serviced by two local airlines, is less than ten minutes away! The Southern Regional Hospital is only four miles away! The Cultural Capital of Belize, Dangriga, is only a few minutes away! The world famous and beautiful beaches of Placencia are only one hour away! The Capital City of Belize, Belmopan, is only one hour away! Belize City to the north, and Punta Gorda to the south, are only 2 hours away! And there are a MILLION other mysterious, exotic, tropical destinations in between waiting to be discovered! 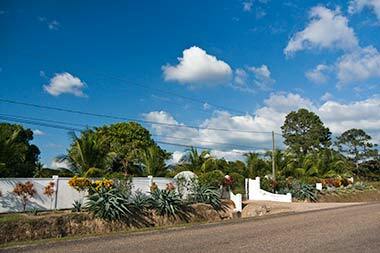 Located on the MOST PICTURESQUE and BEAUTIFUL road in Belize, the Hummingbird Highway! Located Outside Dangriga, Stann Creek District, South-Central Belize! Perfect Location NEAR THE SEA! 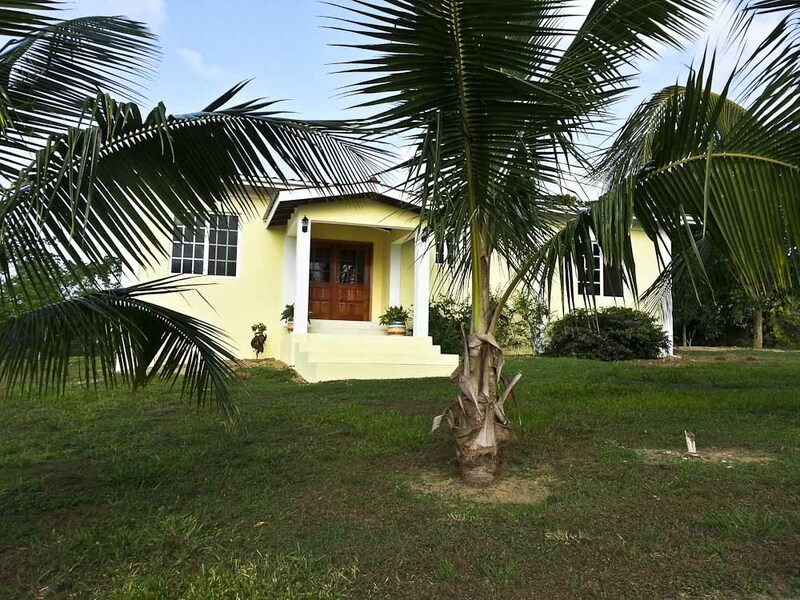 The Hummingbird Estates of Belize is located NEAR THE SEA, just outside of Dangriga on the picturesque Hummingbird Highway, right at the Southern Highway Junction. 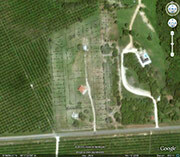 This is the ultimate location for convenient access to the entire country!!! Well Planned With Only 28 Spacious Lots! 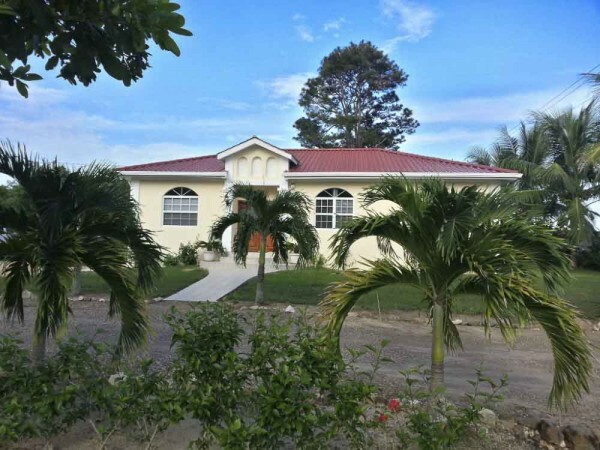 The Hummingbird Estates of Belize is a very well thought out community with lots of green space and only 28 generous sized lots spread out over 10 acres of gorgeous land. All the Amenities You Want...and Expect! The Hummingbird Estates of Belize offers many amenities and comforts you just don't expect to see at low prices like this! Controlled, gated access and 24 hour security (tailored to your needs and budget) top the list! Building-lot prices at the Hummingbird Estates of Belize are surprisingly affordable! In addition, this is a project that is already almost completed, unlike the majority of other so-called "developments" in Belize.